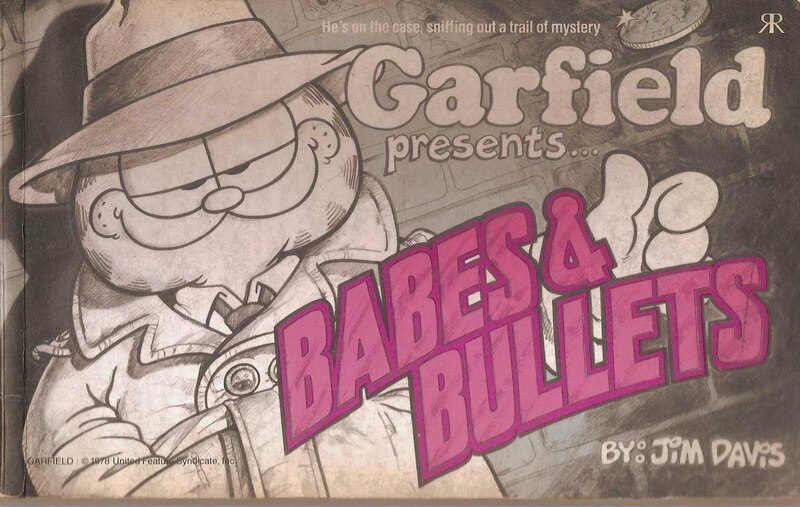 I was scrounging through my old books last night, and I ran across my copy of GARFIELD: BABES & BULLETS. Now, I'm fairly certain that most of you have never seen this book, but that at least some of you have seen the TV special about it. 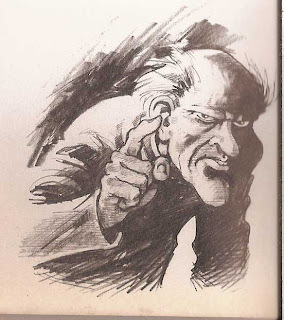 And then you turn a couple of pages, and you see the "crime" that drives the story. Now, unless he used assistants, this is all still Jim Davis. 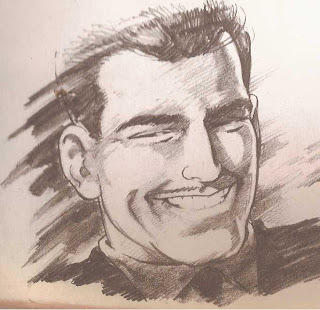 Throughout the entire book, Davis manages to blend his typical cartoony style with a novel dose of realism. 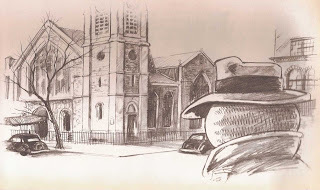 Here, Sam is talking to his client, Tanya O'Tabby, whose husband, Professor O'Tabby, was in that car you see above.. (In the background: Sam's secretary, Kitty.) Davis' figures are all still his style, but then... shading? Mood-setting? What? Not sold yet? This is a few pages later, when Sam goes to the morgue and runs into Lieutenant Washington. Because it's Garfield, Davis can get away with screwing around with proportions, so it doesn't matter that Lieutenant Washington has cartoony proportions when every other human has regular proportions. But look at those trees, look at that railing. Davis is doing some serious mood-setting here (which is completely subverted by the narrative, but that's kind of the point). 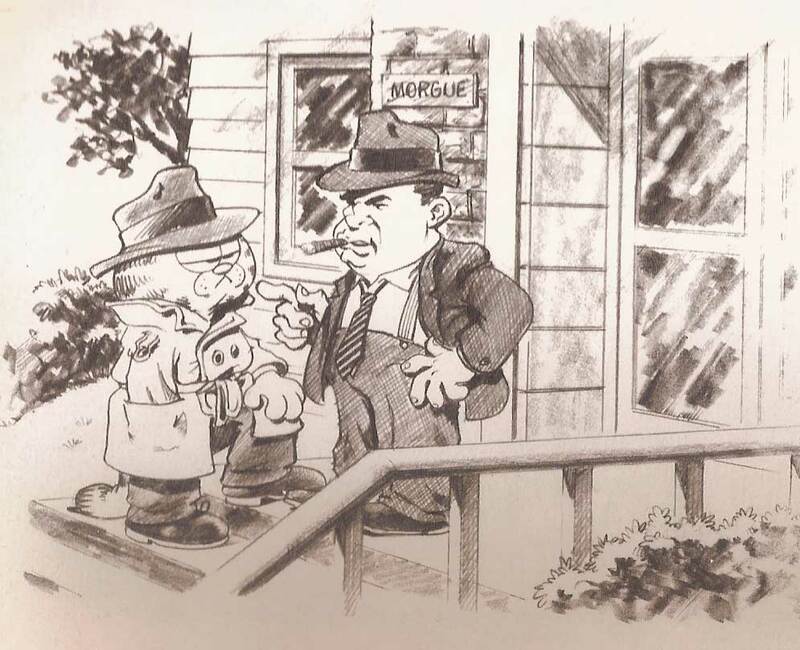 The coroner, Burt Fleebish, is shown on the next page. 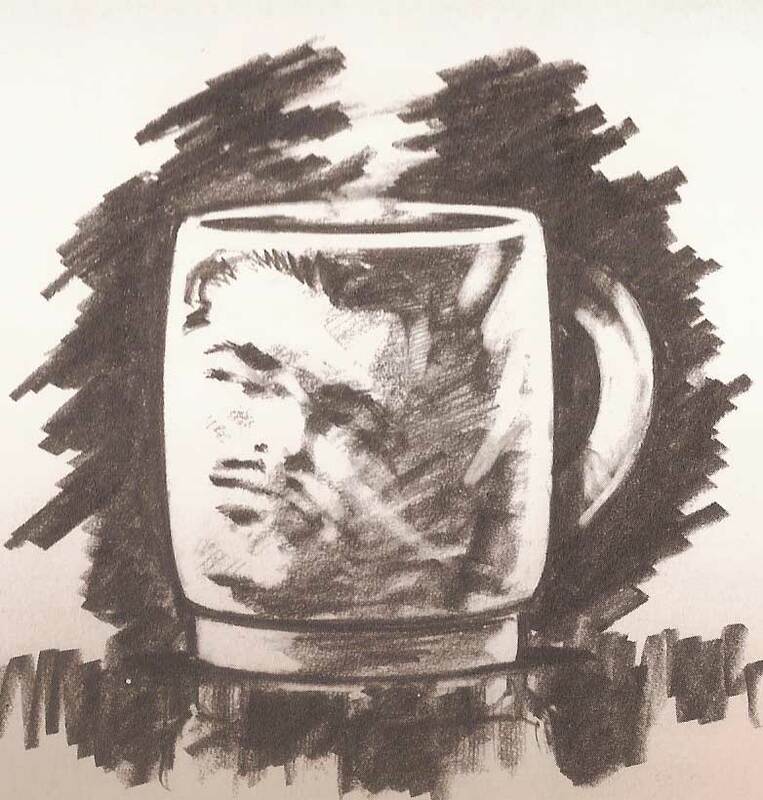 All these years, and I still think it's weird to see Davis drawing like this. 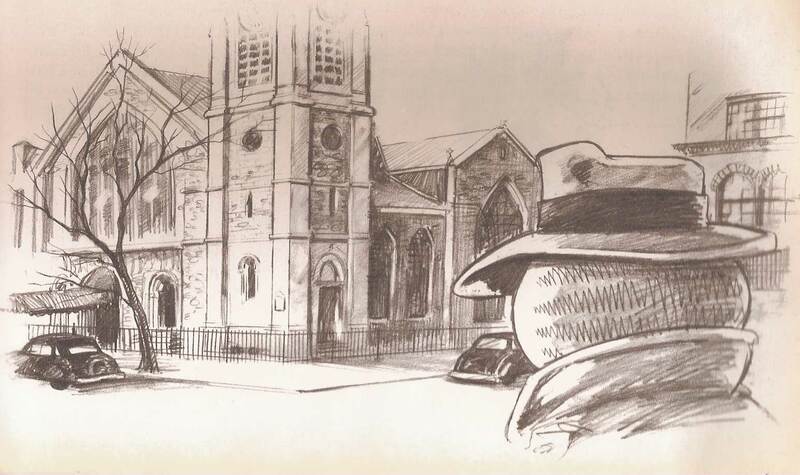 Soon, Sam makes his way to the university where Professor O'Tabby worked. Jim Davis drawing in two-point perspective with a consistent light source. What a thing of beauty. And when it's revealed that Professor O'Tabby's one weakness is coffee? Davis pulls off a neat trick. Yeah, I know. Twenty years later, and it's still new to me. Unfortunately, I don't think my copy is available anymore. 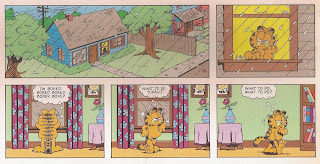 I know there's an alternate version in GARFIELD: HIS 9 LIVES , where everyone is a cat and human-sized (so Garfield doesn't actually look like Garfield), and what I remember of the TV version was really just a basic black and white Garfield cartoon, with none of the Jim Davis novelties that my book has. Still, if you can find it at a cheap price, I highly recommend it! By the way, best line from the book? 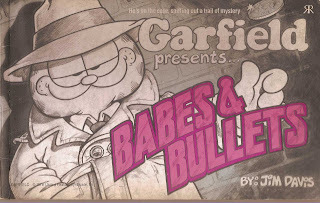 You can get Garfield Presents... Babes & Bullets here. oh HELL YEAH! I LOVED the TV show version of babes and bullets!! I saw it a million times! i had it recorded on video!!! My brother and I used to sing the theme song!!! Yep! Me too! I actually didn't find out what it meant till a few years ago, and I didn't remember this book at all until last night, so I just now got the joke. Double entendre jokes are awesome, and kids never get them, so it's all cool! 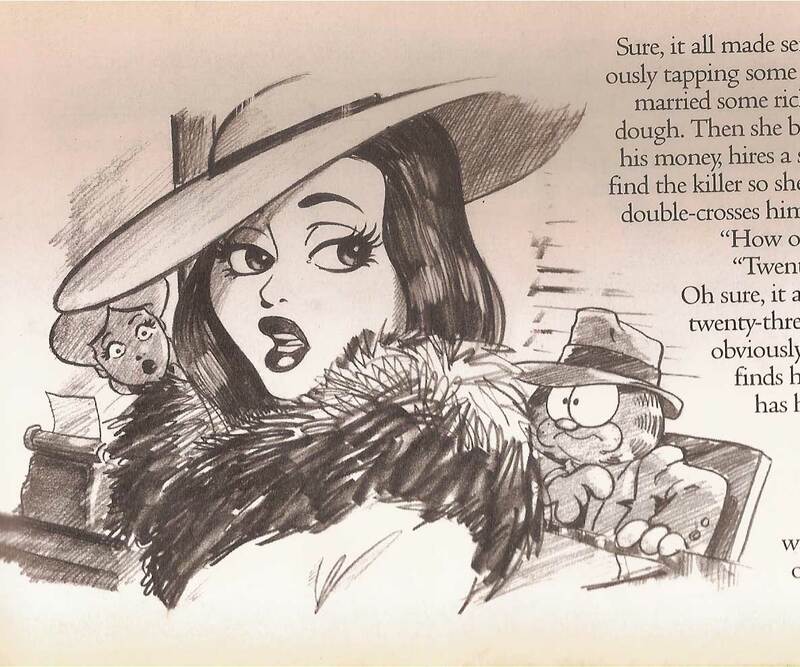 I have the 9 lives book - unfortunately they dropped the actual garfield persona and replaced him with a realistic looking cat. Pity. This original stuff looks much, much, cooler! Btw, remember the title song from the TV show? It even hit Indian shores, you can't beat that!! "My life's full of baaaaaaaaaabeeees and bullets!" Dev, my friend has that 9 lives book too, but I haven't seen it in YEARS. 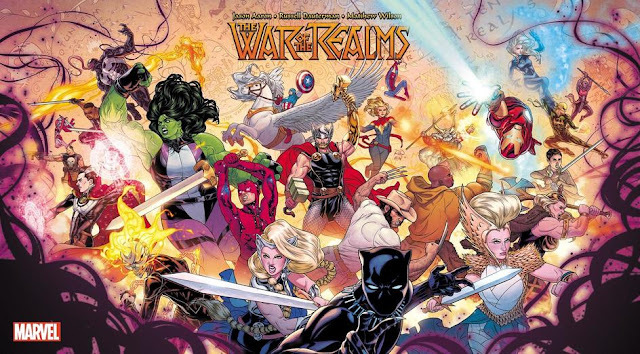 I'd love to get a copy of it and get some scans just to contrast. I definitely think my version was much cooler, although the one in the 9 lives book is just AS mind-blowing in terms of Jim Davis' versatility. I had this book, and I also didn't get the spayed reference... I've gotta say that until recently I would've said it was drawn by Davis' assistants, but then I saw some of his early cartoon sketches in an anniversary book and the people look in his style. I remember the 9 Lives book most fondly for the Cave Cat and the Space Cat lives. The exact titles are lost to me now but they really fired my imagination as a kid. 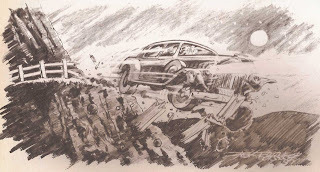 Who just drove off the cliff did Professor Plum tamper with the brakes of Mr Boddys car?